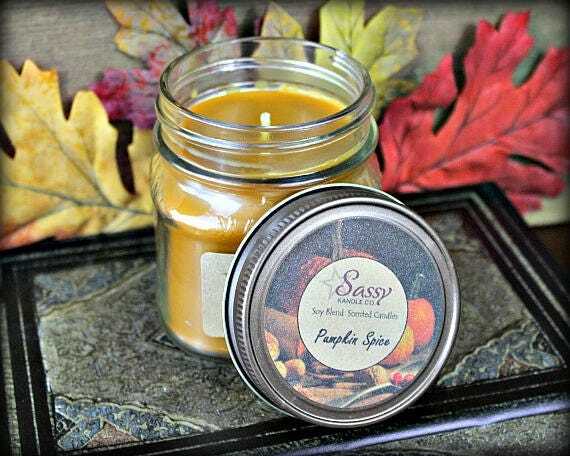 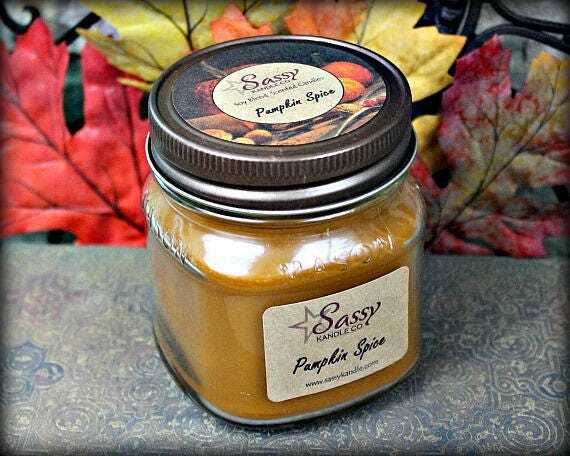 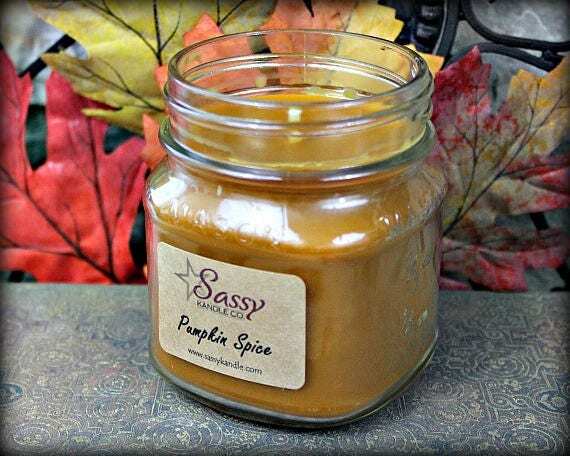 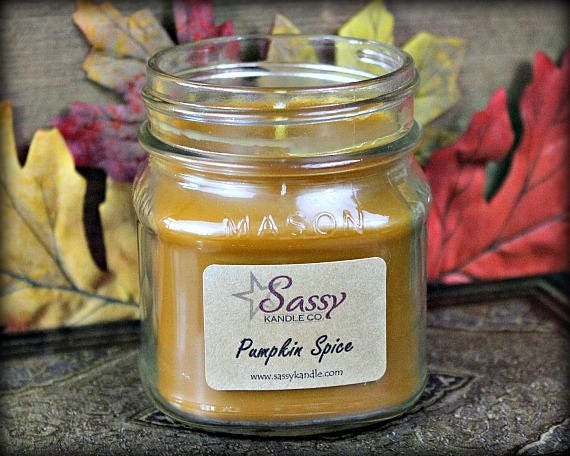 PUMPKIN SPICE | Mason Jar Candle | Phthalate Free | Sassy Kandle Co. 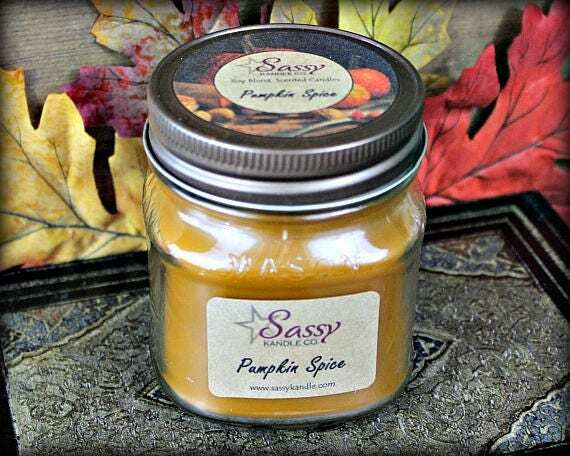 Discounted by 20%, we will no longer be carrying this scent in candles to make room for new ones next year! 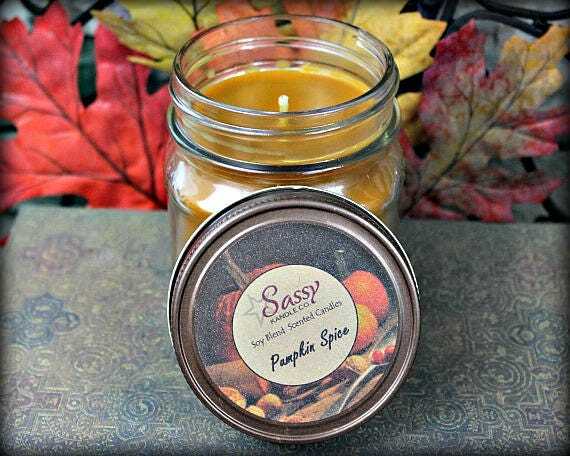 PUMPKIN SPICE - A perfect autumn fragrance with a blend of butternut squash, pumpkin puree, cinnamon, clove and vanilla.